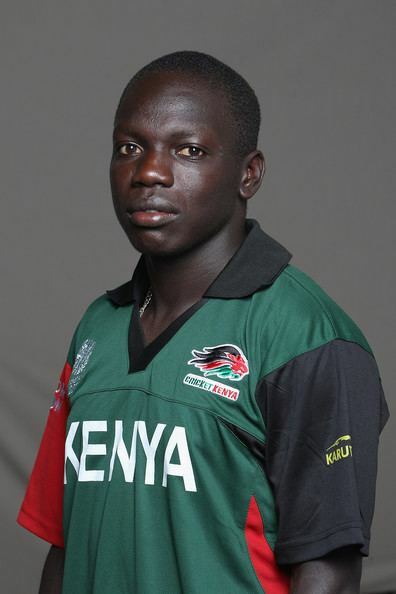 Shem Obado Ngoche (born June 6, 1989), known as Shem Ngoche, is a Kenyan cricketer. 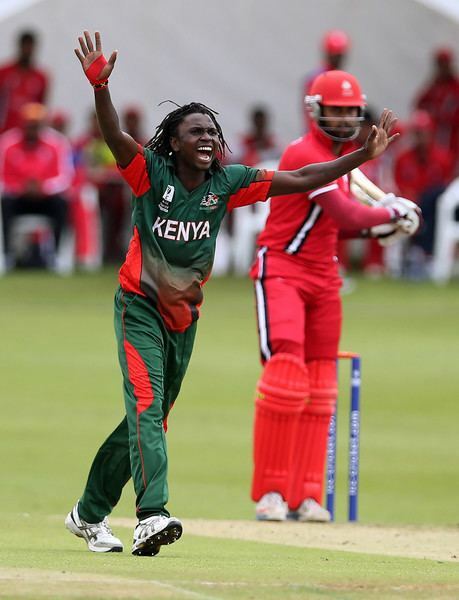 He is the brother of three other Kenyan international cricketers, Lameck Onyango, James Ngoche and Nehemiah Odhiambo. 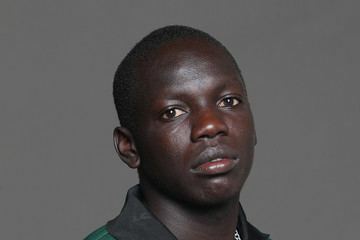 Ngoche was one of three brothers, others being James and Nehemiah, in the Kenyan squad for the World Cup held in Bangladesh, India and Sri Lanka from 19 February to 2 April 2011. He is infamous for his consistency. During the tournament he batted in 3 innings, was dismissed 3 times and only faced 3 balls. He didn't hit any of them.